I do a bit of sewing but not enough to say I am a good seamstress or dressmaker. Sewing is a bit like running or riding a bicycle, you have to keep at it or you lose the knack. I don’t have that kind of time. I make a point of only buying patterns that say EASY on the cover. 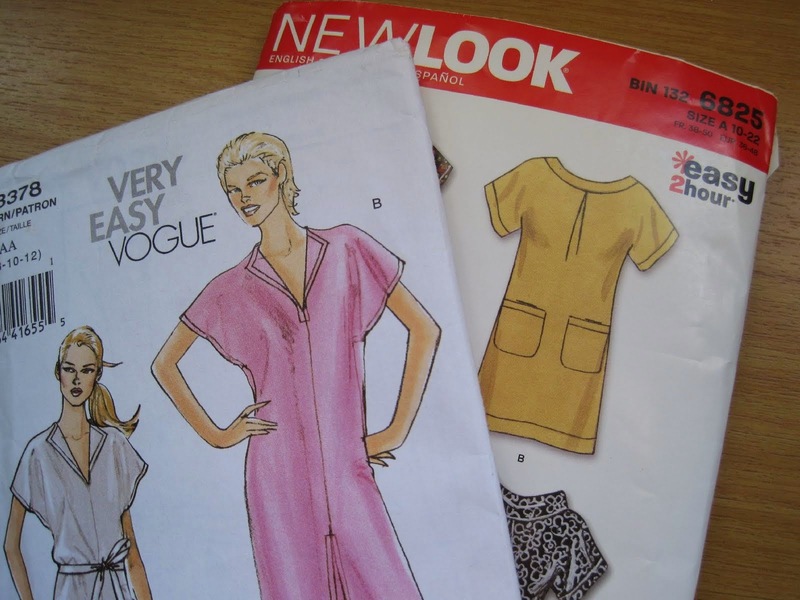 Pattern catalogues often have an EASY section, so whatever you choose from those pages will be easy. I can’t put hours of effort into making something only to throw it away because it was beyond my skill level. One other thing I have learnt. Buy your fabric as per the fabric suggestions on the back of the pattern. Too many times I’ve fallen in love with a piece of fabric and tried to make something from it.It only leads to disaster. Too stiff fabric for a soft drape design will not work. And vice versa, too soft fabric for a design that requires a stiffer shape will also be a mess. I also avoid button holes. But am happy to set a zipper. See my zipper tutorial.